This summer I am proud to announce my participation in Cambridge Open Studios for the third year in a row. 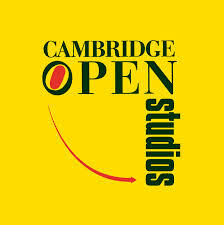 Cambridge Open Studios (COS) is one of the oldest open studio events in the country. It has its roots in the 1960’s when a small group of artists invited local people to visit their studios and see how their art was produced, as part of a movement to demystify arts and make them available to all. These days, over 470 local artists are members. 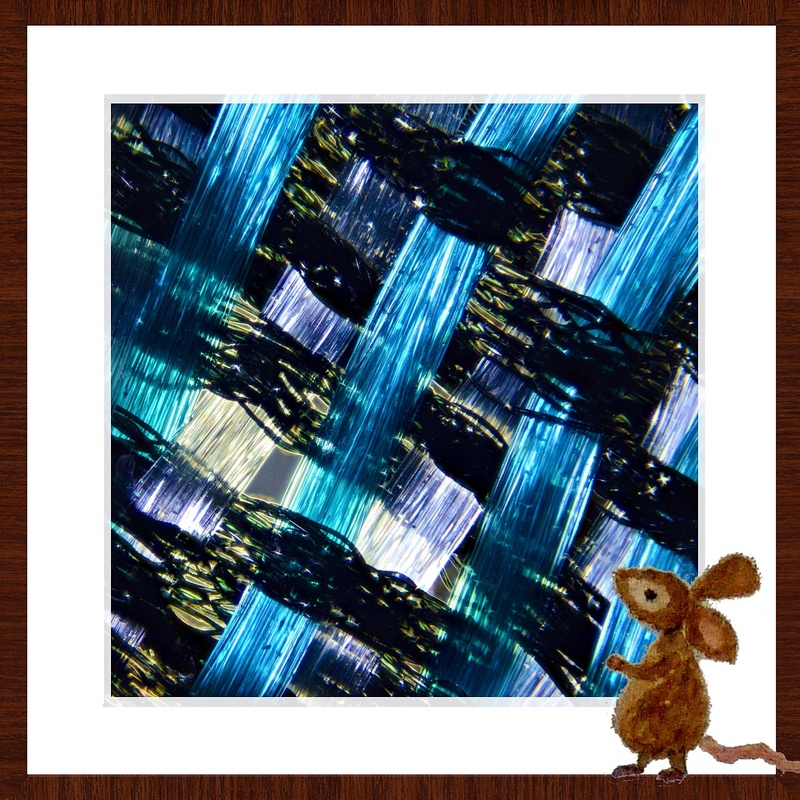 Not only will I be exhibiting a number of my larger pieces that I have made with Open Studios in mind, such as the Stained Glass Quilt and the Mathematical Division Quilt, I will also have smaller every day items, such as cushion covers, bags, place-mats and coasters on display which are available to buy.